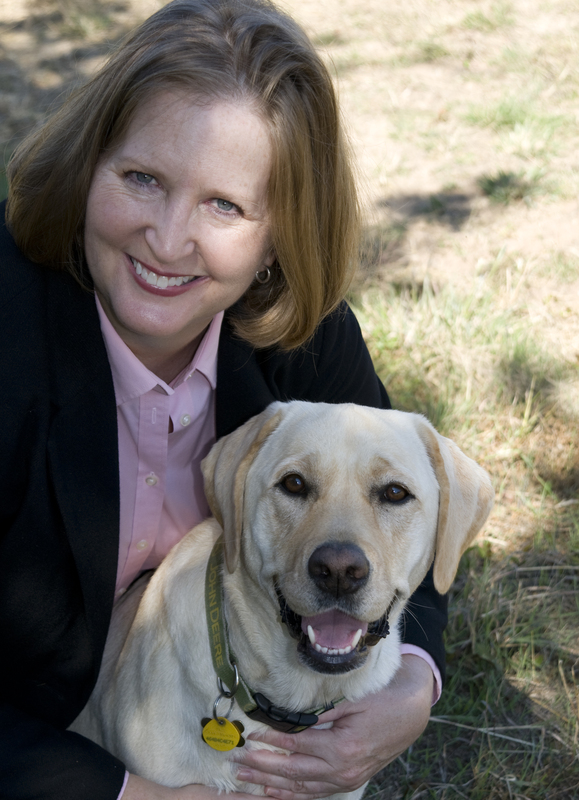 This month features an interview with Valarie Tynes, DVM, Dipl. ACVB, author of the “Lassie and Timmy: Kids and Dogs,” from “Decoding Your Dog,” a new book by the American College of Veterinary Behaviorists on dog behavior. Can you tell us how you decided to become a veterinary behaviorist? Dr. Tynes: Since I was a child I have looked at animals and wondered why they behaved as they did. As a veterinarian, I quickly became frustrated seeing so many animals die from problems that were often preventable, if not manageable or even treatable. I attended every behavior seminar I could and read every book in an attempt to learn more. As soon as the American College of Veterinary Behaviorists formed, I started looking for a way to pursue board certification. I knew I wanted to raise my level of knowledge as much as possible so I could be a part of the solution. When bringing a rescue dog into a family with children what are key caveats, since you most likely don’t know much background on the animal? Dr. Tynes: Parents first need to educate themselves on reading canine body language and consult an expert if they feel they need additional help. They should then be prepared to supervise very closely for the first several months that the dog is in their home and be vigilant of the dog’s behavior. If it presents any indication of discomfort around children, such as when they are running or their voices are raised, it should be removed from the situation. Parents need to go into these relationships with reasonable expectations. Dogs deserve to be treated as the sentient beings they are, as partners and companions, not as toys. What type of pre-adoption behavioral testing do you recommend for a family with young children wanting to adopt a shelter dog? Dr. Tynes: Ideally, all shelters would perform a behavioral assessment on the dogs in their care before sending them out to homes. This should include some evaluation of the dog’s level of interest in humans; degree of possessiveness over food, toys or treats; some observation of how easily it gets aroused in play or when it is exposed to other dogs; how readily it calms down; and, when possible, some evaluation of how the dog behaves around children. Some shelters use a large fake doll as a part of their behavioral assessment but this method has not been completely validated, and not something to depend upon. Ultimately, the best test will be to see how the dog behaves with your family members before taking it home. This should be done in as quiet of an area as possible where the dog can be introduced initially on leash and the family can take some time to interact with it. The dog’s behavior will likely change over the first several months in a new home. In establishing an interaction protocol between a dog and children, is there a different approach between a dog that is already part of the household when a baby is brought home vs. the dog that is brought into a home after the baby is brought home? Dr. Tynes: Not necessarily, other than the fact that the dog that has been in your home is likely better known to you. However, many families have a baby without being aware of the fact that if their dog has never been around small children, it may be afraid of them. Consequently, when it first meets them they should be just as cautious when evaluating its response as they would a newly introduced dog. No dog should ever be left alone with an infant or toddler, for even a minute. When a dog’s visual cues reflect an uncomfortable nature, it should be removed from the setting immediately. Children, especially toddlers, should not be allowed to chase after and harass any dog. In the case of older dogs, parents should be extremely attuned to the dog’s comfort level, as many dogs may tolerate a lot initially but at some point later as they age and become increasingly arthritic, they may become less tolerant, more irritable and more likely to bite. What is the best means for parents to establish a proper protocol for their children, ages 4-8, around the family dog? Books, DVDs, dog trainer, veterinary behaviorist? Dr. Tynes: They should read “Decoding Your Dog,” of course! This also varies by the individual, his/her experience and his/her pet. They should certainly ask their veterinarian for any additional advice or resources. If their pet has any problem behaviors they should definitely consult their veterinarian who can help them determine whether or not they need a trainer or a veterinary behaviorist to help them. Managing a dog with a behavior problem is challenging enough. Managing one with a behavior problem and managing small children can be a daunting task for a busy mom or dad. What is the No. 1 issue you see between children and the family household dog and how do you suggest correcting it? Dr. Tynes: Children not being respectful of the dog’s need for space and quiet time and children simply being too rough with a dog run in tandem as the most common problems. Few households have a crate, a kennel or a room that serve as a “safe zone” for the dog, a place where it can go and all of the children have been taught that they cannot follow. Parents should serve as behavior models for their children. They must always handle the dog gently and kindly and leave it alone when resting. If a parent yells at the dog or swats it when it does something they do not like, then children will assume that behavior is acceptable and they will treat the dog in the same manner. If parents are deliberating which breeds to consider for a household of young children (ages 3-8), what should be their chief priorities? Dr. Tynes: Temperament! They should be looking for a breed with an easy-going temperament that is less likely to be nervous or easily startled by loud noises or quick movements. They will want a breed that is not too delicate, so that it will be safe around children and they should choose a dog with exercise needs that are appropriate for their family’s lifestyle. There is no “one size fits all” when it comes to this choice and I urge people to consult multiple sources before making a decision. If they identify a breed they think they like, don’t just talk to one owner of that breed, talk to several people who own that breed. For the family with a young child (age 4-8) begging his parents to get a dog, should the child be part of the selection process? Dr. Tynes: I discourage this. 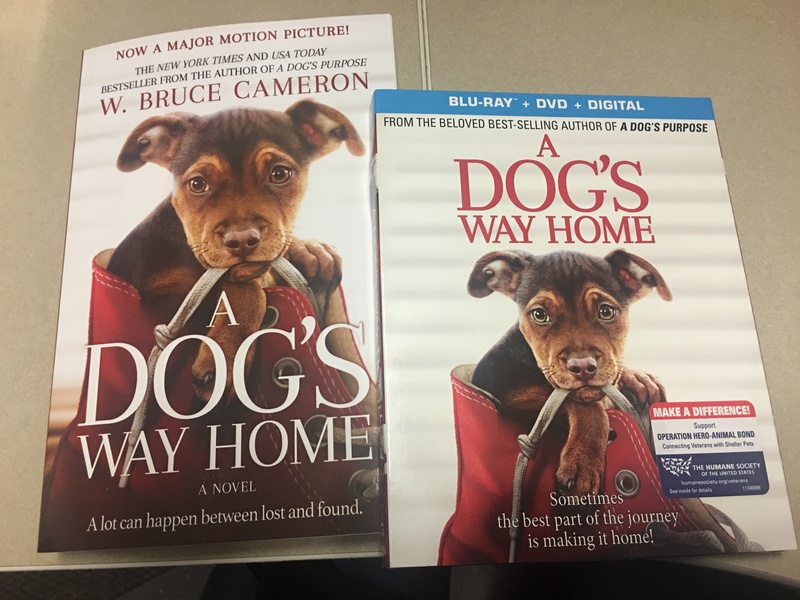 Children are likely to choose a dog based on appearance alone and similarity to a favorite movie or book character, the pet of a friend or even a former pet. These choices could get very emotional and prevent the family from making the best decisions for its home. If possible, the parents should narrow their choices down to two to three breeds and then allow the child to choose from those so that he/she feels part of the decision-making process. Some families get a puppy or adult dog for Christmas. Do you discourage this because they are likely making the decision based on emotion of the holiday season rather than thinking through the consequences of this life-changing decision? Dr. Tynes: The holidays are simply too hectic for most families to bring a new pet into the home but obviously this can vary from family to family. I encourage people to do it at almost any other time when they can focus more on the needs of the animal. Those first few weeks, especially in the case of a puppy can be critical. Dr. Tynes: Another common problem that I see and unfortunately, the one that leads to dog bites, are children not being taught appropriate handling of dogs. All children should be taught that dogs do not like people to get in their face or hug them. Research tells us that these are the most common scenarios for dog bites to children and most dog bites could be prevented if children were taught to interact appropriately with dogs. To order a copy of “Decoding Your Dog” click here. To learn more about the College of Veterinary Behaviorists, visit www.dacvb.org or visit us on Facebook at dacvb. The information provided in the Goodnewsforpets ACVB Helping People Help Their Pets columns is for educational and informational purposes only and is not intended to replace the services of a veterinary behaviorist. The information should also not be construed as a recommendation by the ACVB or Goodnewsforpets.com for any course of action regarding veterinary medical or behavioral advice. The editors, authors and publisher disclaim any responsibility for adverse effects resulting directly or indirectly from information in this column.